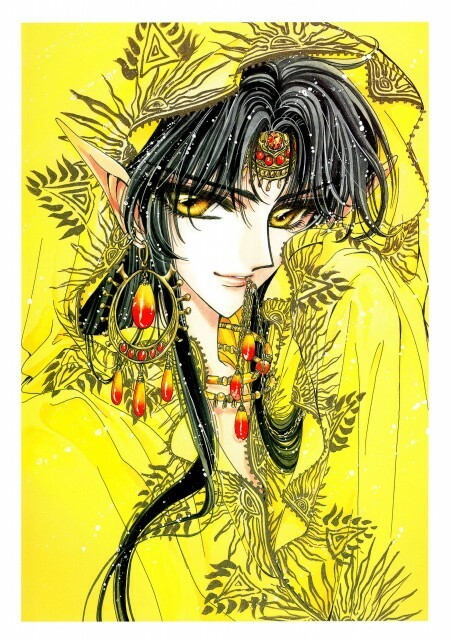 Tagged under RG Veda, Tsubasa Reservoir Chronicle, Androgyny, Pointed Ears, Golden Eyes, Black Hair, Long Hair. This is a tag for the protagonist of the series RG Veda, who is also a crossover character in Tsubasa Reservoir Chronicle called Ashura-ō, the king of Shura Country. Not to be confused with Ashura-ō, his father in RG Veda and another crossover character in Tsubasa Reservoir Chronicle.